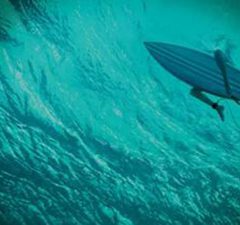 EXCLUSIVE GIVEAWAY: HBO’s Silicon Valley Season 3! 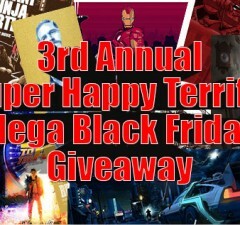 Nerdlocker’s 3rd Annual Super Happy Terrific Mega Black Friday Giveaway! 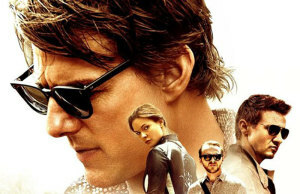 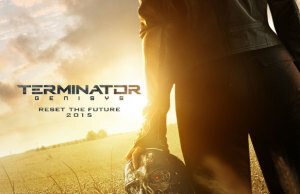 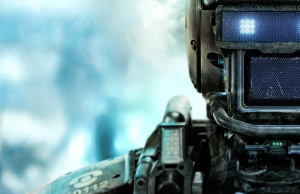 EXCLUSIVE Preview Screening: TERMINATOR GENISYS! 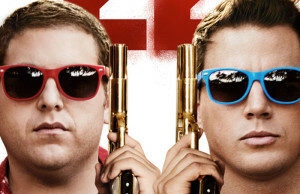 EXCLUSIVE Preview Screening: Hot Tub Time Machine 2! 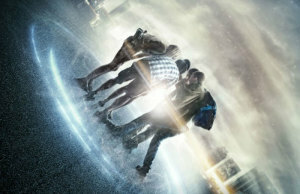 EXCLUSIVE Preview Screening: Project Almanac! 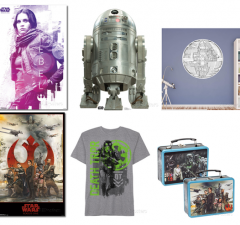 Nerdlocker’s 2nd Annual Super Happy Terrific Mega Black Friday Giveaway! 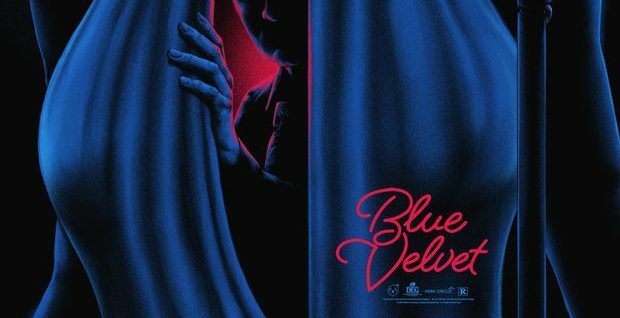 Nerdlocker Exclusive – Laurent Durieux Print Giveaway! 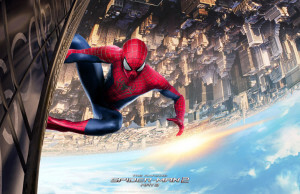 The Amazing Spider-Man 2 Giveaway! 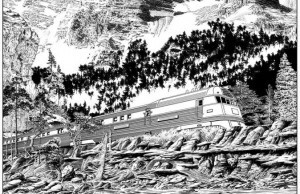 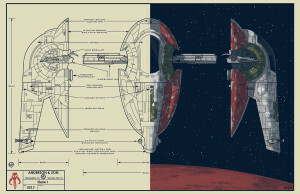 Nerdlocker Exclusive – Tim Anderson’s Print Giveaway! 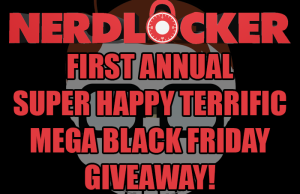 Nerdlocker’s First Annual Super Happy Terrific Mega Black Friday Giveaway! 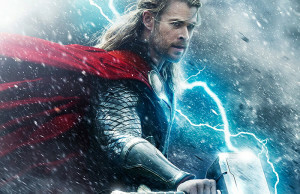 Thor: The Dark World Ticket Giveaway! 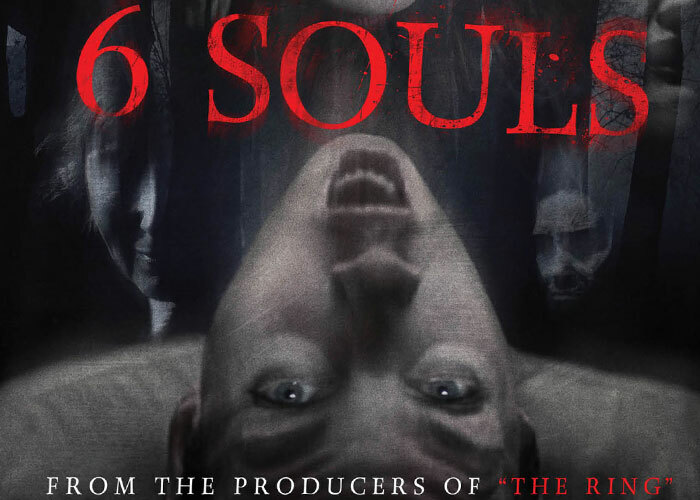 Nerdlocker Exclusive – 6 Souls Giveaway!